Businessman VIjay Mallya was arrested by the UK police in April following India's request for his extradition. Businessman Vijay Mallya has been seen attending cricket matches across UK. London: After mocking India with the words "keep dreaming about billions of pounds", businessman Vijay Mallya today targeted the media again in a tweet. "Intense hate campaign by Indian media against me knows no bounds. The GOI (Government of India) has filed a case which is before a UK court. Wait for verdict," he posted. 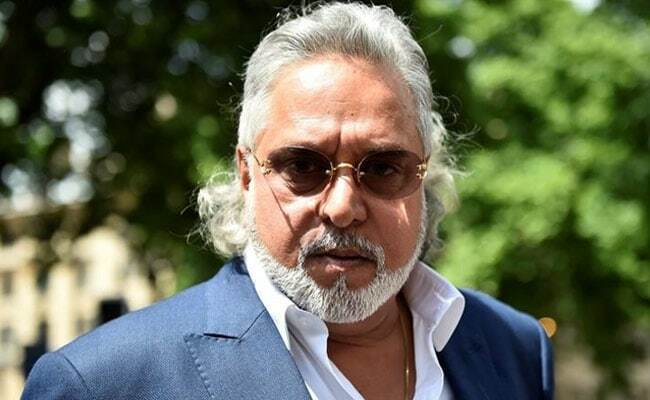 Yesterday, a court in London pushed back the date of hearing on India's appeal to extradite the 61-year-old chief of the defunct Kingfisher Airlines, who is wanted by Indian agencies for defaulting on loans of over Rs 9,000 crore. His lawyer Ben Watson told the Westminster Magistrates' court that India is preparing a second extradition request with more charges. Mr Mallya was arrested by the UK police in April following India's request for his extradition. While India has not yet finalised its evidence against him, the court will examine what has been submitted so far on July 6. Before going to the hearing on Tuesday, the liquor baron told reporters that he had "enough evidence" to plead his case and sneered, "You can keep dreaming about billions of pounds". Mr Mallya has often hit out at the media in his posts. After a brazen appearance at a Champions Trophy cricket match, he tweeted on June 4: "Wide sensational media coverage on my attendance at the India vs Pakistan match at Edgbaston. I intend to attend all games to cheer the Indian team." When he arrived to watch the India vs South Africa cricket match at The Oval on Sunday, chants of "chor, chor (thief, thief)" were heard. Asked to comment on the episode, Mr Mallya retorted: "I am not going to answer any of your questions... I was heckled by two drunken cricket fans and you chose to highlight that. Many at the Oval wished me well." The flamboyant tycoon, who co-owns the Formula One team Force India, has been in Britain since March last year when he quietly flew out of India amid moves by banks to recover unpaid loans from him.